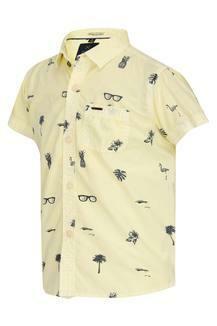 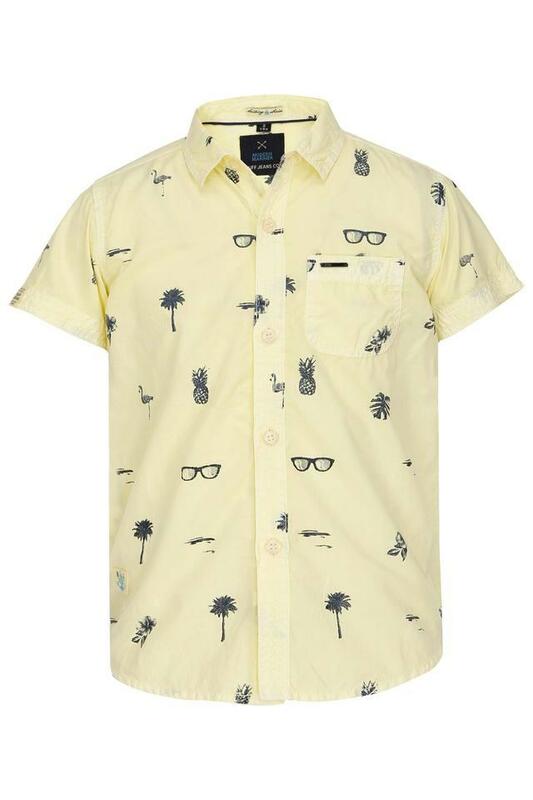 Bring home this shirt from ruff for your son to give him a cool and stylish avatar. 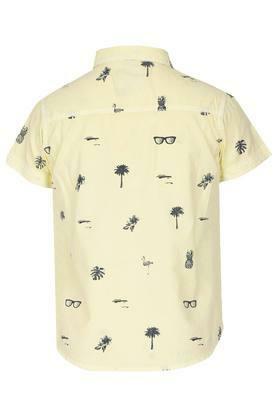 This printed shirt will keep your kid at ease throughout the day, thanks to its comfortable good quality fabric. Besides, it also features half sleeves which adds to its design. This shirt will be an excellent choice for your kid to wear on casual outings with the family. Make him wear it with a pair of chinos and boat shoes to lend him a smart look.